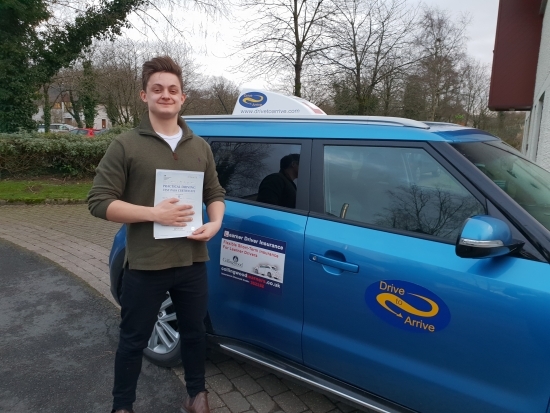 A big well done to Ben for passing his test today, first time. Congratulations! Safe driving and thanks for choosing Drive to Arrive.